This isn’t quite the view we’re enjoying today, but close. School was canceled, the children went sledding, and I made a few discoveries and wanted to pass them along. 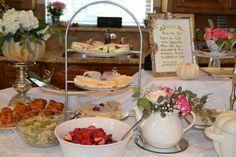 First, in light of yesterday’s post about a valentine-themed tea party, there’s a picture at Susan’s T-Cozy of what her Connecticut tearoom will serve for desserts at their valentine tea. Be sure to scroll to the bottom of the post. The desserts look simple, pretty, and may inspire you to try your own. Stephanie of Steph’s Cup of Tea committed to blogging about one special tea party per month this year and posted pictures of her January event, “Relax and Recycle”. 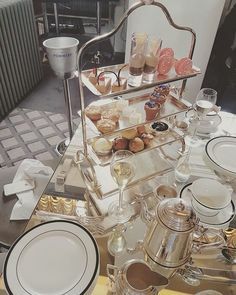 Her pictures show others can pull 0ff a simple AND beautiful tea event, always the goal. I love her linen choices. Be sure to go see for yourself. For a few darling tea party related products, be sure to look at these Mary Englebreit tea READING glasses that Angela McRae of Tea with Friends found through a tea friend. And because I don’t sew, I “sew” admire Karen’s work at Sweet Necessi-Teas and found this post especially filled with pretties. I would enjoy one of the aprons, personally. If I would just remember to wear it! By the way, there’s still time to head over to the insanely trafficked “Rocks in My Dryer” who is hosting another Bloggy Giveaway Carnival. You have to visit to believe it. I haven’t entered or offered a prize this time around, but I’d hate for you to miss out! At this point, almost 700 blogs have listed items they will GIVE AWAY FREE if you visit their blog and enter their contest. 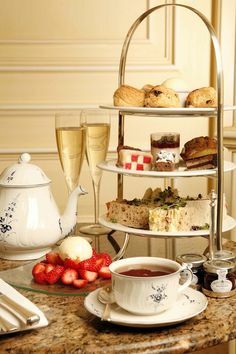 Brew yourself some tea before you visit, because potentially you will be there quite a while. If gathering inspiration and information is more your style instead of freebies, you can find a number of carnivals to peruse including the well-attended weekly Homeschooling Carnival hosted at Life on the Road this week. And GreenStyleMom hosts the Make it from Scratch blog carnival. You’ll find Tea Party Girl at both places, along with many talented and inspiring bloggers. Yep, one could spend A LONG TIME surfing all that’s available on the web. Personally, I’m glad bikinis, sunscreen, and skills I don’t possess are not required. Most everyday at The Wellspring, at some point, all three of our computers are in use at once. Not always proud of that, but at least a snowy day once in awhile helps me feel more justified. I love finding reasons to stay inside, read and write, and drink liters of tea. Once I help the CHILDREN get suited up and ready to go outside and get fresh air, of course. Nice pic. I got outside today for a long hike. Just a few cups of tea in the am…and here I am catching up on my reading. Thanks for the links, too. Thanks for mentioning T-Party’s Valentine desserts in your post! Enjoy the snow! Oh, but Marie! 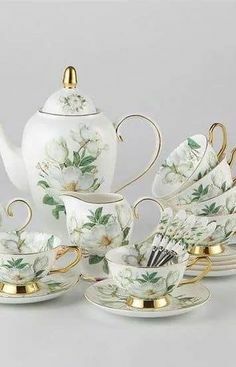 My readers drink tea ;-)! 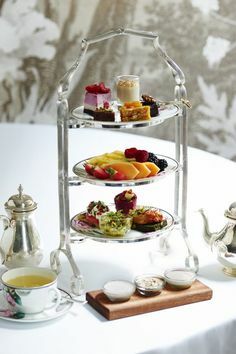 I came across your beautiful and informative, to say the least, website today.I am looking to have a tea party themed wedding in N.Y. in September. I need any and all ideas regarding an appetizer and dinner menu. Muchs thanks in advance.